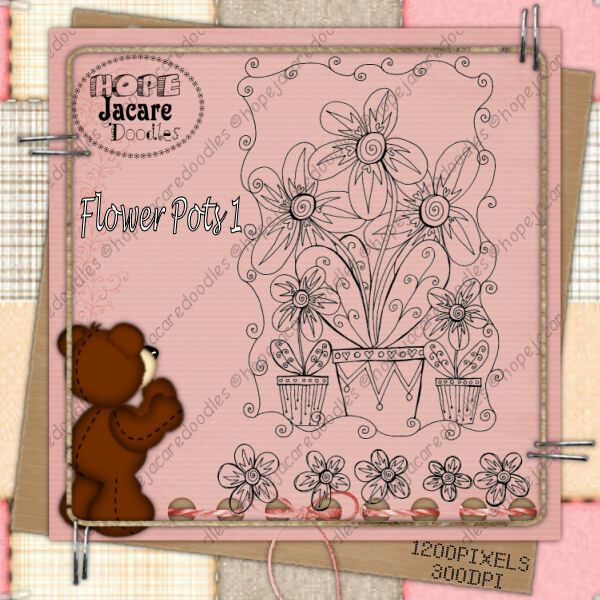 Hope Jacare Designs: OSAAT winners at my stop and new release day! 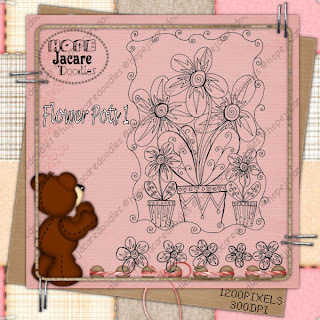 Sew Many Cards - great fun digis! 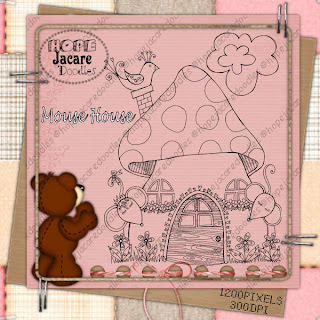 Oh Claire that little Mouse House is absolutely adorable!! Well done to your winners too yay you have some FAB images to choose from! Congrats to the winners, and your nrew images are just FAB! Hi Claire, love your new House Mouse, abolutely superb. Been a little poorly so not been blogging but am now back with vengeance!! Wow! Thanks for the big surprise Claire. Just managed to get online and found this so will be off to look a bit later.